Are you tired all the time because you feel guilty for resting? I call you the Superwoman Perfectionist. These are hard shoes to be in. I know because I used to be in them. I know you might be saying “Well I am a high achiever, I like to push my limits and see what I’m capable of.” This is awesome and yes these are the words of a high achiever, but there is a difference between a high achiever and a perfectionist. A high achiever is driven from within. A perfectionist is driven by trying to avoid shame. The shame of not-being-good-enough in the eyes of others. It’s like if we’re busy, we’re worthy-we’re living up to the cultural standards. We put busy up on some life pedestal. But, is this really giving us the great life we’re striving for? Are we truly full of Joy? And living life to the fullest? Or are we actually too tired to fully live and be fully present in our own life? The thing is, this “perfect” doesn’t exist and it has us living in an imaginary world of trying to keep up with others or look good for others- and it’s stealing our life from us. Stealing our joy. Happiness is a surface emotion that fluctuates, but joy is that deeper feeling of contentment on a soul level. When we are constantly try to be “good enough” for something outside of ourselves, our soul doesn’t have the chance to be content and happy. Not only does this affect the quality of your life (the way you feel about it and the way you feel about yourself), but it also affects how much energy you have to put towards other things that would make your life fuller. 1. 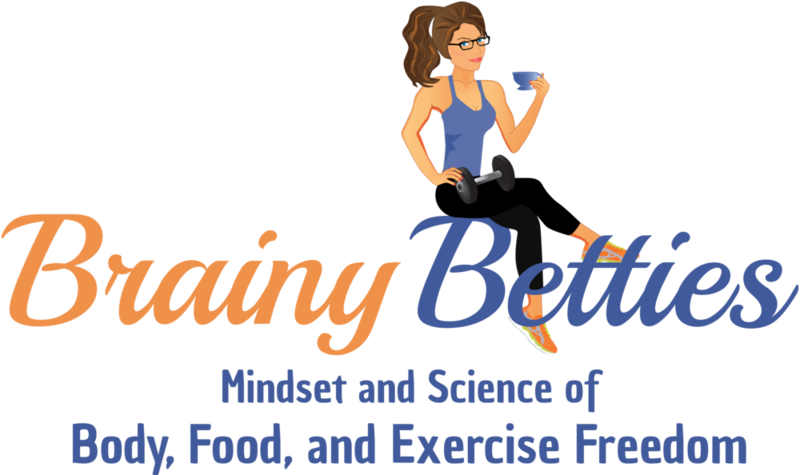 Since you believe more is ALWAYS better and you’d feel less than worthy if you didn’t annihilate yourself during your workouts, you push your way through your exhausting workout sessions-increasing your chronic fatigue. 2. You get ‘all or nothing’ with it. So, if you know you can’t do the whole thing, you don’t do anything at all. 3. You end up saying “The hell with it” because you’re just so exhausted from all the other areas in your life where you’re trying to be perfect. Either way, none of these are creating a positive relationship with exercise. Are you living your life for yourself or for others? I am not talking about not helping others, I am talking about, are you making choices in your life because of what others will think about you? Or are you making decisions that are yours and make your life fuller? When you make a decision that is truly for you, it will make you feel fuller and more content. If it’s not, you will feel like it’s taking away from you and you are somewhat being forced into it. You will be feeling “forced” because you’re trying to avoid shame. Not choosing to live your fullest life. Life doesn’t have to feel like this. You don’t have to go from day to day struggling for your worth. Your worth is already in there. You just need to realize it and choose to live from this place every day. Stop giving your power away to others. Do you want to be fit, but also live a balanced and fulfilled life?